Google is where your customers are! Our SEO Services will place you where you need to be. Our SEO Services bring in a steady stream of traffic resulting in more customers and new business opportunities. Are you ranking where you want to be? SEO prepares you for future changes. Begin Your Journey To Be In Number 1!! Hit the gas in your online strategy to move ahead. Give yourself the best chance to compete for 1st place rankings by hiring the best SEO Company. Stealth and agility are key in taking the lead. Creativ SEO is a quality SEO company located in Sydney. 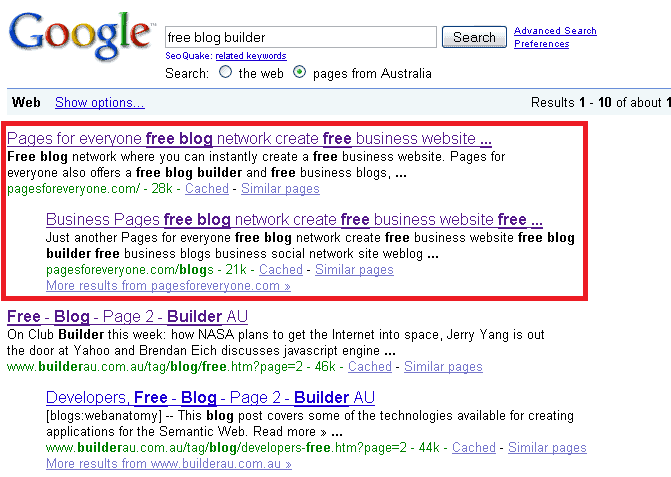 Our SEO agency provides SEO from the North Sydney area, serving customers Australia Wide. We provide a range of website marketing services to make your website perform. You’re probably here because you have a general idea what SEO is all about, but are still hesitant as to whether your business would really benefit from SEO services. Instead of asking why SEO – ask why not SEO! Having a website and social media accounts are no longer enough for an effective online presence. Your website needs to be found by prospective clients. If your target market can’t find your website, then your business is as good as non-existent. Online marketing is becoming increasingly competitive for businesses every day. SEO is just one of the methods to help your business stand out among the sea of businesses competing for consumer attention. Can your business afford to be left behind? 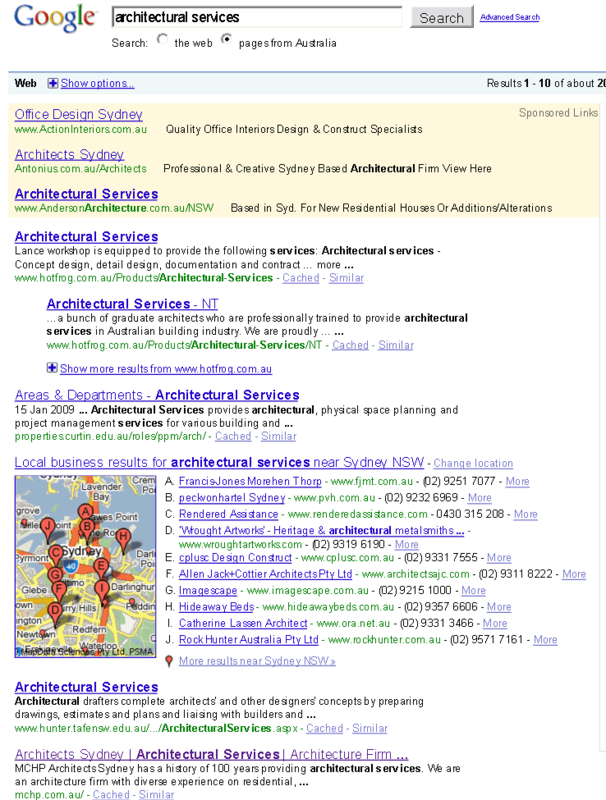 We have a long track record of success as a SEO company in North Sydney. Our achievements can be viewed in our extensive portfolio of rankings results. Search Engine Optimisation to Take You to the Top – and Keep You There! Many Sydney SEO agencies promise to get your website on page one of search engines – but the Creativ SEO crew does the exact opposite. We don’t claim. We never promise. We just deliver. Knowledge, experience and skills … Creativ SEO has them all. But don’t take our word for it – take a look at what our happy clients have to say. As SEO experts we understand that search engines are constantly evolving and improving their ranking algorithms, and are dedicated to not only keeping our skills up to date with latest trends, but also to continuously improving our methods. Our creative approach to SEO is what sets us apart from competitors. We know that the key to success in the search engines is not to keep up with them, but to be consistently ahead. We don’t settle for conventional methods. We are constantly upping our game and coming up with new and better ways to accelerate your search engine ranking. Creativ SEO understands that startups and small businesses can hardly afford to spend big money on SEO marketing. With our incredibly affordable and flexible SEO packages, you pay less but get more! We love getting things done as much as we hate wasting time. We follow a systematic search engine optimisation process to keep everything simple, effective and straight to the point from consultation through to delivery. CreativeSEO has provided SEO services and website support for our two business websites over the past couple of years. Scott always provides knowledgeable advice and good customer service. Our websites and keywords rank well in the Search Engines and traffic to the sites continues to increase. We are very happy with the services provided and the ongoing relationship.